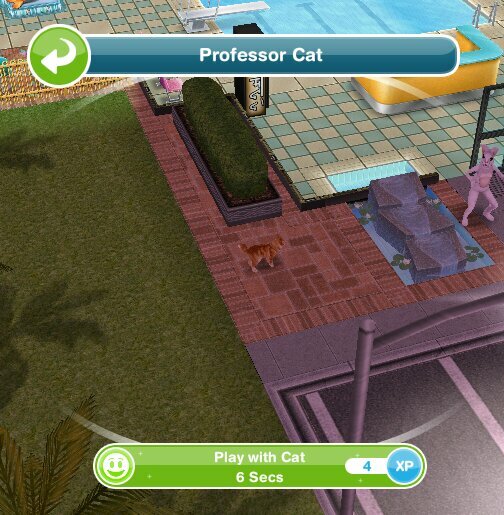 This post will tell you all you need to know about the scientist career. 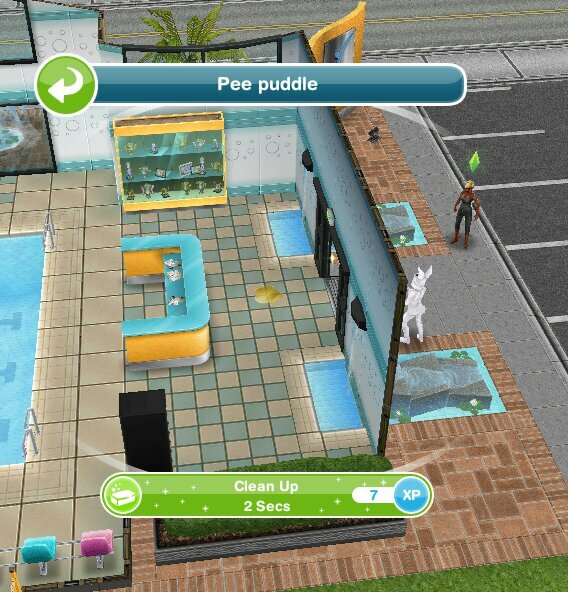 You need to build the science lab to unlock this career. 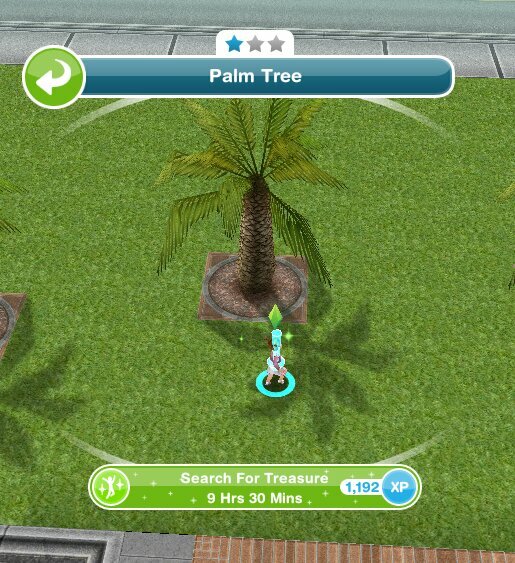 You can now send your sims to work anytime of the day for 8 hours. 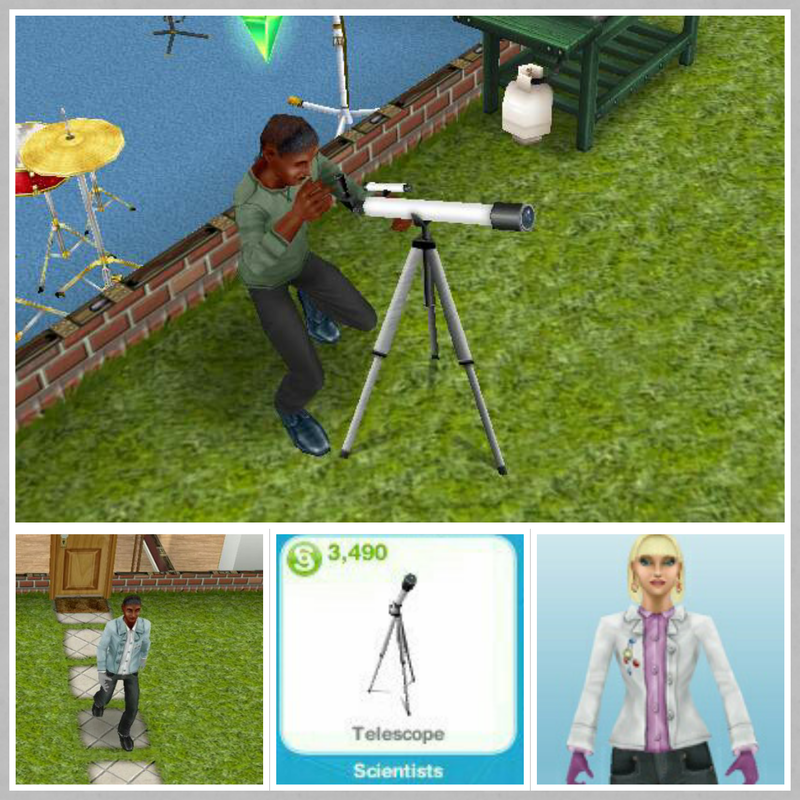 Yes, you can buy a telescope from promotions r us, it costs S3490, once placed in a garden you can cloud watch or stargaze for 3 hours. 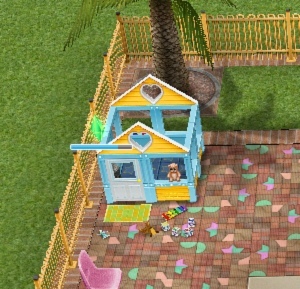 Once you complete the In Da Clubhouse Quest one of your toddler sims can use the playhouse at the swim center to complete this hobby. 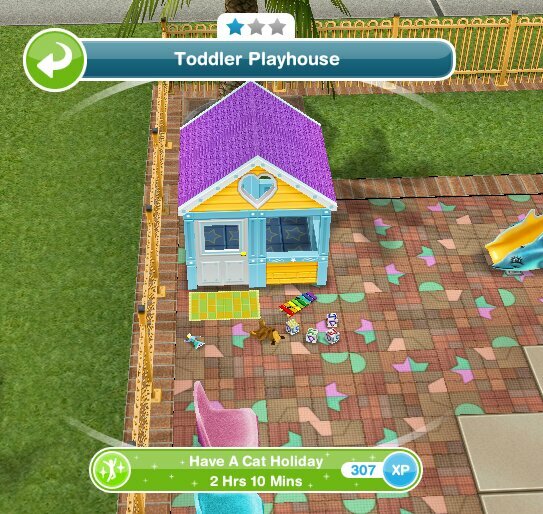 NOTE: only one toddler can complete this hobby the first time, once you unlock the playhouse you can have as many toddlers as you want doing this hobby, each using their own playhouse. 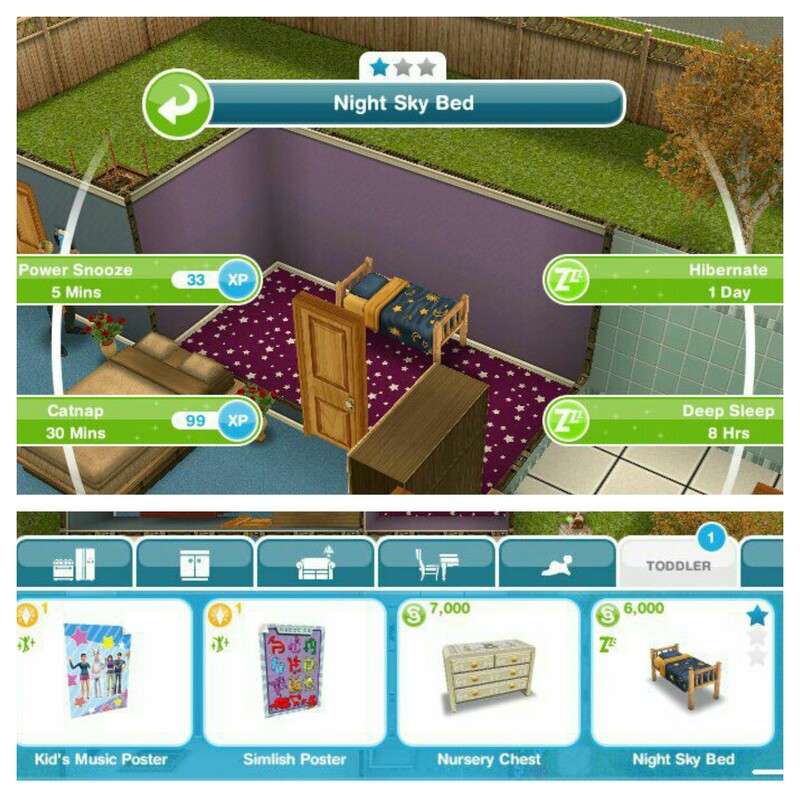 After the time has passed come back and click the exclamation mark above your sims head to find one of the toy collectibles in that row. 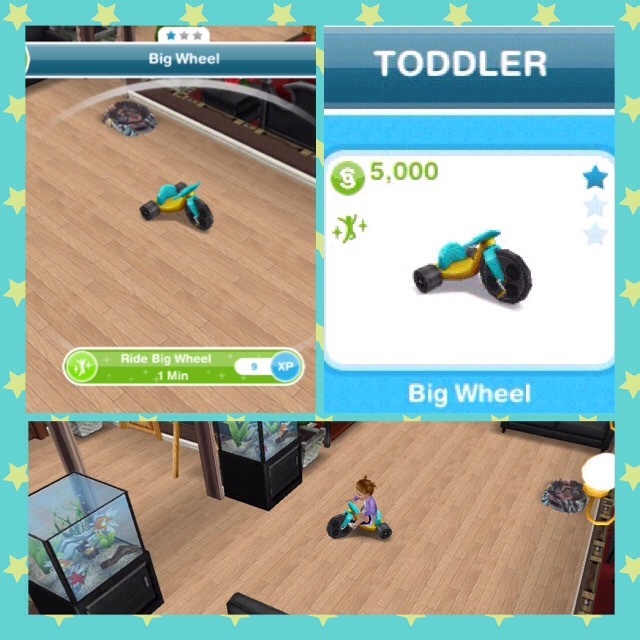 You still level up in this hobby but the hobby level up percentage isn’t important as the toy collectibles don’t unlock depending on your level, when you finish a row of toy collectibles you will unlock the ability to find the next set of toys in the next row. 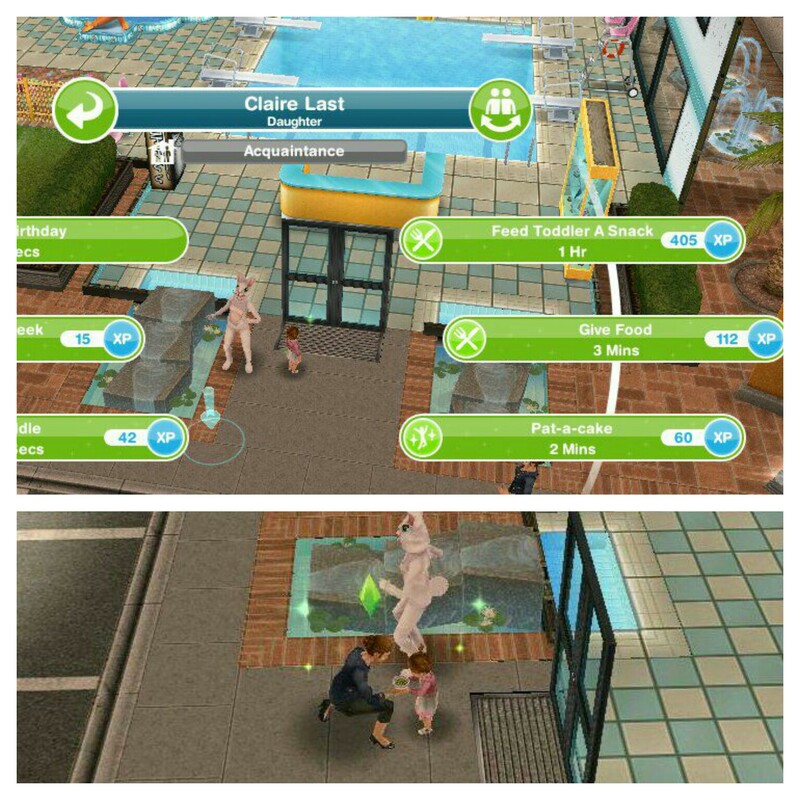 This is a guide to getting married in the sims freeplay, it can be a bit confusing so hopefully this guide will help! 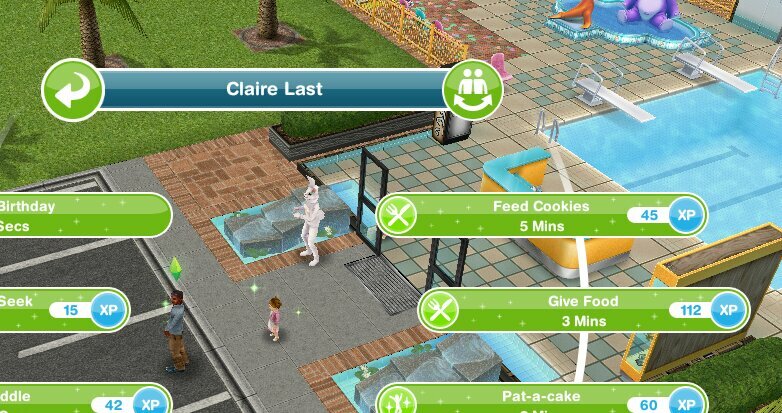 And if you complete it in time you will unlock the wedding dresses and suits as well! 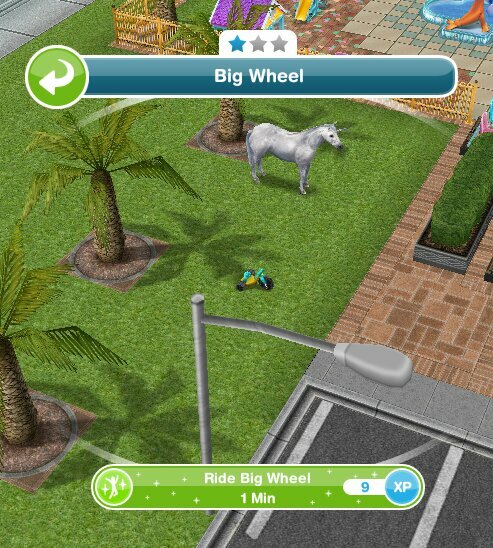 So future sims can get married in style! Thanks to Ann for the picture! 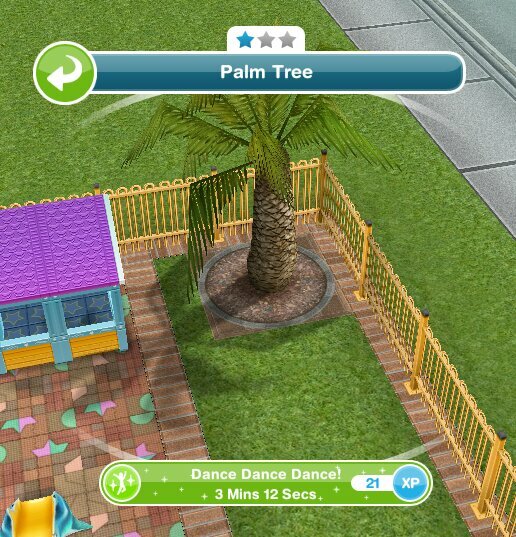 So now you can get your sims married you need to select these options at each relationship stage. I always go for the most expensive, mainly because they usually say no if you go for the cheap rings! So why waste more money to just be rejected? Once they accept the proposal they will be engaged! They will have a quick kiss and then will be married! 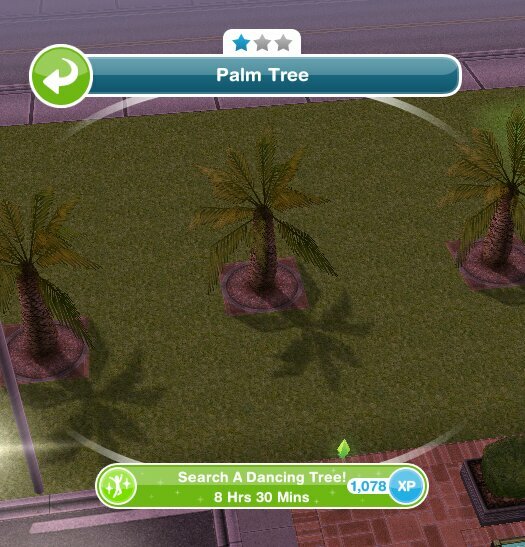 Can my sim marry more than one sim? 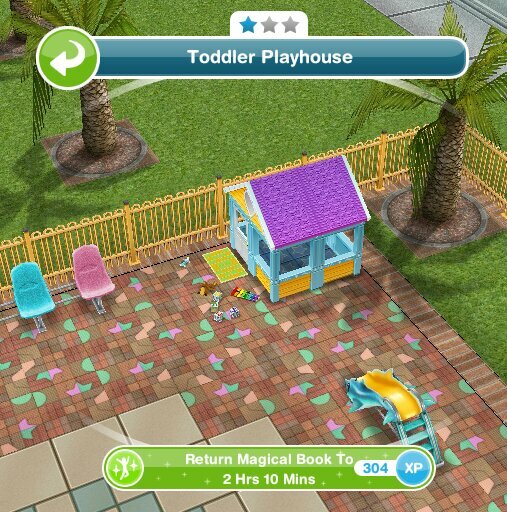 I can’t find the playhouse in buy mode, where is it? 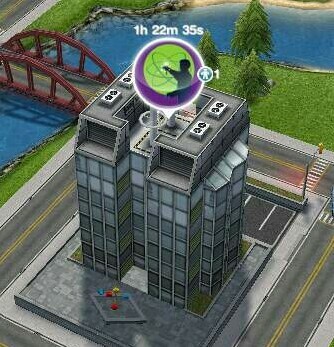 Can I complete this quest even though I have passed level 14? 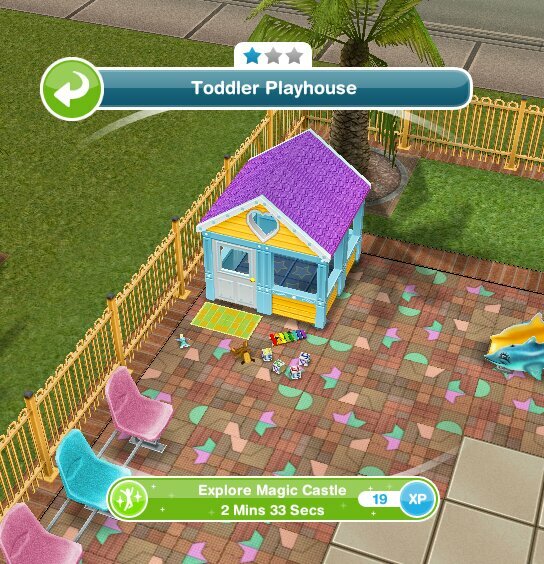 Why can’t I find the playhouse in the toddler section? 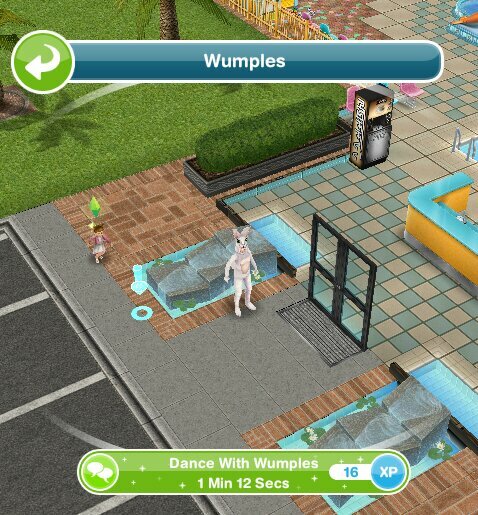 Once you complete the Multi Story Renovations Quest your preteen sims will be able to practice ballet at the community center, this is different from other hobbies as you do not earn prizes for completing a collection as there isn’t a collection! 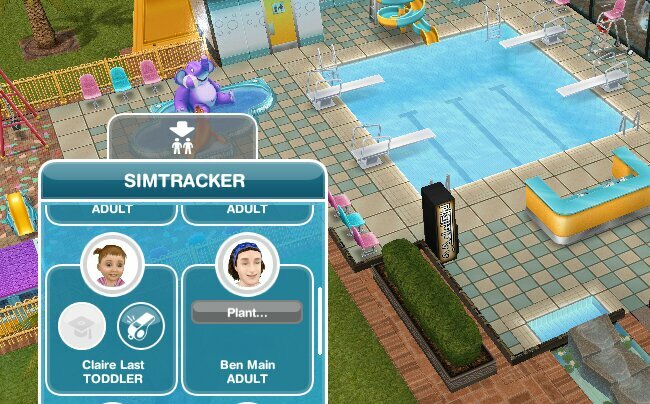 After the time has passed come back and click the exclamation mark above your sims head, they will not find a collectible, you will just earn rewards each time your preteen sims level up in this hobby, once you reach 100% you will level up, there are 6 levels. Why does this hobby not show up with a collection in the hobby tab? 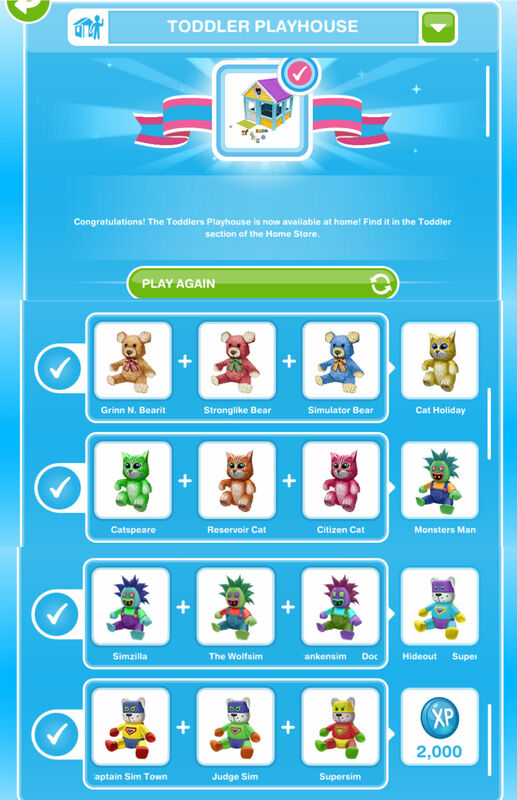 This and Karate do not show up because you don’t unlock a collectible each time you complete the hobby, you only get the rewards shown above when you level up for the first time and the town value reward for further times you level up. You will receive no other rewards.